2019 marks the fifth full season for Shirish Narang. 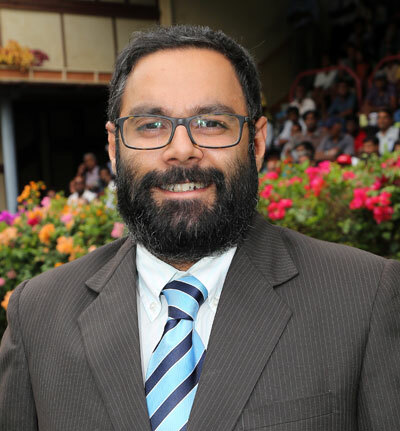 Before becoming a fully-fledged trainer in late-2014, he had been Stable Supervisor for Gujadhur and Rameshwar Gujadhur stables, as well as assistant-trainer to the ex-Paul Foo Kune stable, before joining the ex-Serge Henry stable. His first win in a Group race came in 2017, courtesy of Hillbrow in the La Coupe Du Cent Cinquantenaire. It was the highlight of an excellent season for him. While 2018 was also a solid campaign, he will be looking to do even better this year.